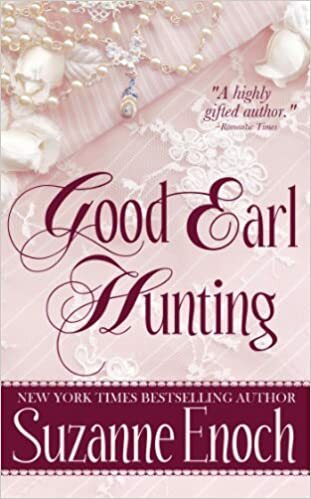 Geoffrey Kerick, the Earl of Vashton, has had marriage-minded ladies flung at him for the past two yearsвЂ”since he inherited his brotherвЂ™s title and wealthвЂ”which is much less amusing than when they were simply flinging themselves into his bed for fun. However, this particular invitation for a country house party in Devonshire he accepts with alacrity; because this time someone has caught his eye. Theodora Meacham is resigned to being second; a second daughter, second in beauty, and a distant second in charm. Knowing that the irritating Lord Vashton is coming to Beldath Hall to woo her sister, Theo is, for once, quite happy to remain detached from the silliness. But Lord Vashton isnвЂ™t precisely the boor she expects. Even more surprising, he seems determined to ignore her sisterвЂ¦in favor of her! Can two people who are perfectly ill-suited find that two wrongs do make a right?